When Newsweek claimed that it had discovered the real creator of Bitcoin, Satoshi Nakamoto, the internet was bound to react in a skeptical way. There were already issues present in the article as a result of the way that its author collected her information and wrote the story, but now that the alleged Bitcoin creator is denying involvement in the cryptocurrency, the entire Newsweek article may have been false. Talking with the Associated Press (AP), Dorian S. Nakamoto said that although many of the facts present in the Newsweek article were correct, the basis for it was not. After Dorian originally spoke with AP, a video was released of him on film restating that he has not involvement in Bitcoin. In the video it also appears as though he only has a slight understanding of what the cryptocurrency actually is or what everyone is talking about. Since the code for Bitcoin was first released people have assumed that a young individual in Asia was responsible for it and that the name Satoshi Nakamoto was a pseudonym. On Thursday a post was also released on the original Satoshi Nakamoto’s p2p account stating that he is not Dorian Nakamoto. While some people have still refused to take this as proof that Dorian is not involved in Bitcoin, the case against Newsweek’s article has continued to build. 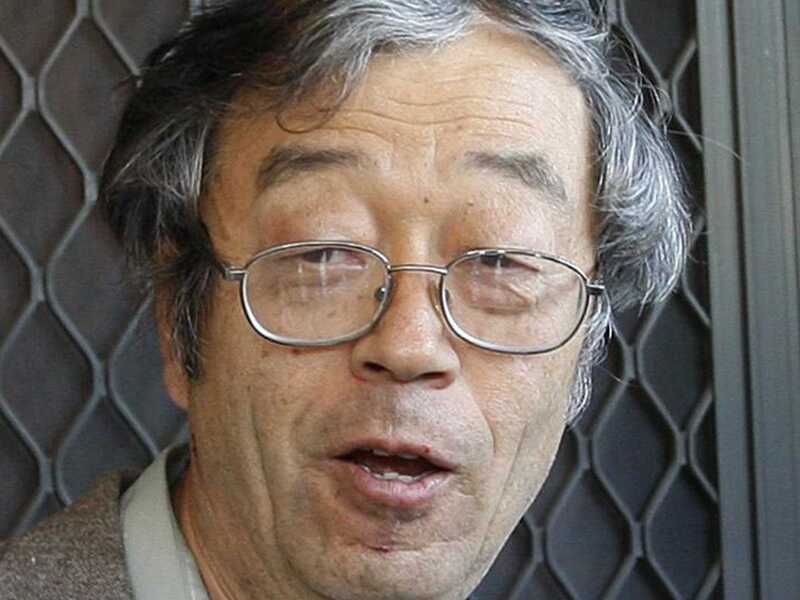 Leah Goodman, the author of the Newsweek story, continued to claim that she had found the Bitcoin creator and used an alleged quote from Dorian as evidence. If Goodman is correct in what she wrote, Dorian stated “I am no longer involved in that and I cannot discuss it. It’s been turned over to other people. They are in charge of it now. I no longer have any connection.” However, that quote did not stand up to further questioning of Dorian in which he stressed that he never had any involvement in Bitcoin, therefore stating that her “quote” was not accurate. Summary: Following a Newsweek story that claimed to have found the creator Bitcoin, Satoshi Nakamoto. The man who is allegedly the creator has come out on video to state that he has no involvement in Bitcoin.